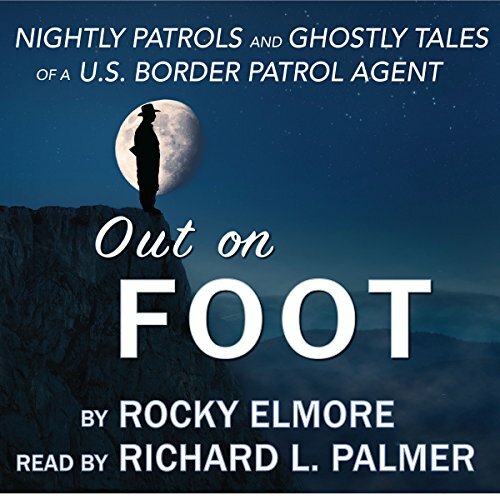 Showing results by narrator "Richard L. Palmer"
When Rocky Elmore joined the United States Border Patrol, he knew it would be a journey fraught with danger. But little did he know that the very real trails he walked night after night would soon lead him into surreal encounters from a different dimension. This was never more evident than when the ghost of a recently fallen fellow agent began to appear on top of the cliff from which he died. It marked the beginning of the end to one of the most bizarre series of events in the history of the US Border Patrol. 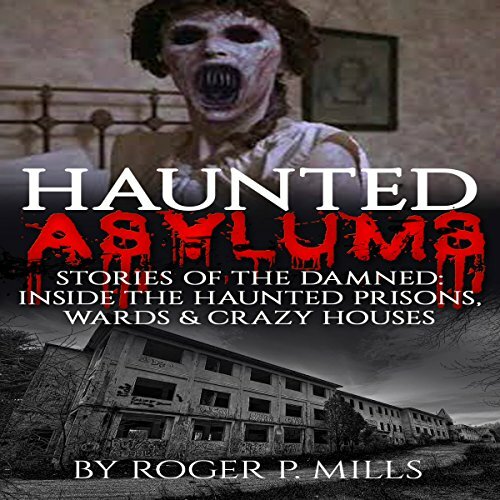 Mental hospitals and prison wards are among the most haunted places on the planet. No one knows why this is true, but it's a fact that has proven itself all over the world. 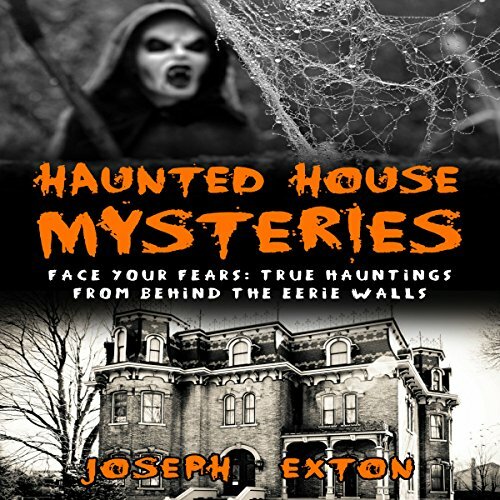 It seems that when prisoners - either prisoners of society or people imprisoned in their own minds - live anywhere for an extended period of time, a haunting is soon to follow. And that's where this book comes in. 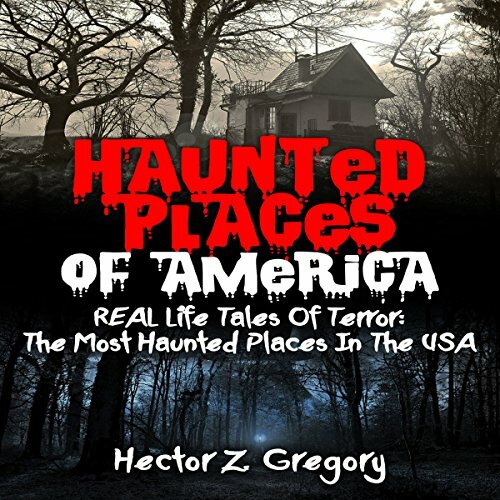 In it, we are going to explore a variety of mental hospitals, asylums, prisons, and other haunted wards from all over the world. After traveling 60 miles on horseback through snow to the Crawford cabin, Dr. Ephraim McDowell examines his patient. He realizes that he is not dealing with an overdue pregnancy, but an enlarged ovarian cyst. He gives the patient the grim news that he can do nothing to save her. She begs him to try to remove the life-threatening tumor. All serial killers are psychotic. But Steven Marshall and Gary Evans gave a whole new meaning to the word "nut case" in their respective killing sprees. Steven Marshall went on a "mission of mercy" as he went around killing people he suspected of being "perverts", while Gary Evans was a small-time burglar who murdered anyone who got in his way. Online dating has become the norm for many of us. Busy lives, children, sometimes working two jobs in order to provide as a single parent, means that it's not so easy anymore to meet people in "real life". 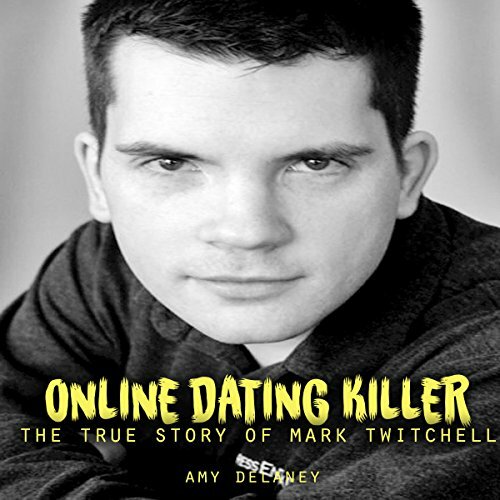 But this profile is different - this profile belongs to prisoner Mark Twitchell, a convicted murderer who used one of the most popular dating sites around, PlentyofFish.com, to lure his victims to an empty garage, where he hoped to satisfy his lust for blood. The picture didn't fit. On the surface, Alyssa Bustamante was a pretty 15-year-old girl who excelled in school. Behind closed doors, however, Alyssa was a deeply disturbed teenager with fantasies about killing someone. Her social media pages and diaries all painted the portrait of someone with an insatiable to desire to inflict pain onto the world. Her murderous impulses increasing by the day, Alyssa dug two graves in the woods outside her home and waited...waited for the perfect victim. Elisa had made a habit of calling her parents every day and the 29th and 30th were no exception. That was also the day she moved in and was quickly drummed out by the other tenants because she made them "uncomfortable". Her eviction from the shared room to her own private room must have been difficult for a young woman already full of insecurities, neuroses, and esteem issues. 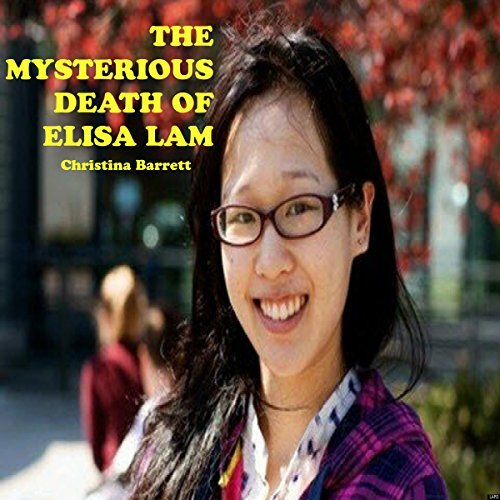 January 31, 2013, Elisa Lam's parents, for the first time on Elisa' "West Coast Tour", didn't receive a call from her daughter. 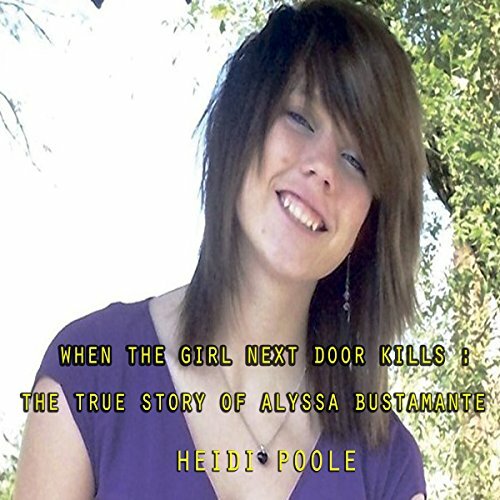 Brittany Holberg was a 23-year-old prostitute when she was convicted of murdering 80-year-old AB Towery Jr., stabbing him over 60 times. 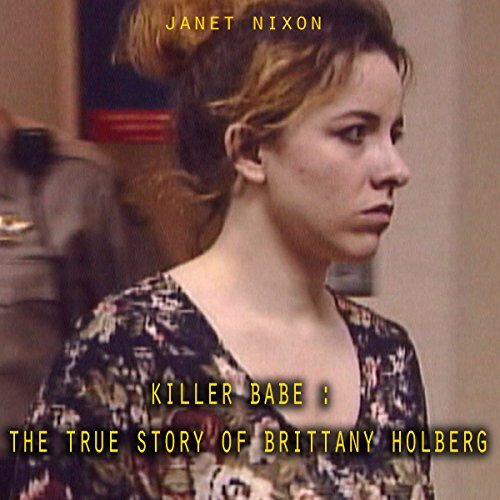 The controversy surrounding the case centered around the relationship of Brittany and Towery prior to the killing. Brittany argued that Towery was a client who went into a rage when he found drugs on her person. He attacked her and she retaliated in self-defense. Further investigation would reveal otherwise. 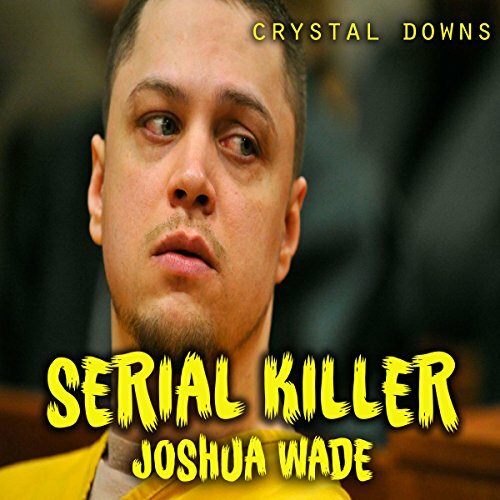 Joshua Alan Wade is known for being a serial killer, hailing from the state of Alaska. At least five deaths are attributed to him, though it is widely speculated that there may be more victims. 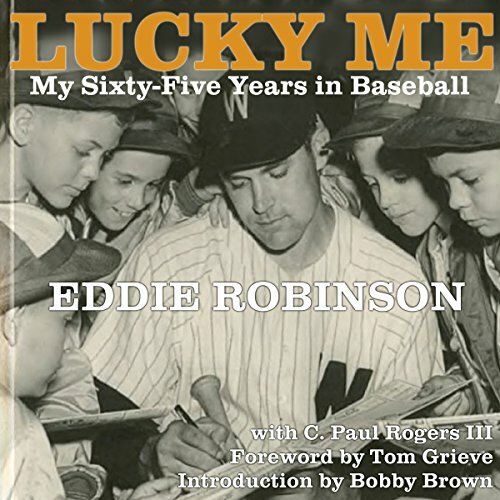 The following is a roughly chronological account of his life, with special emphasis on what is known about his upbringing, as well as his two most documented murders and their subsequent murder trials. 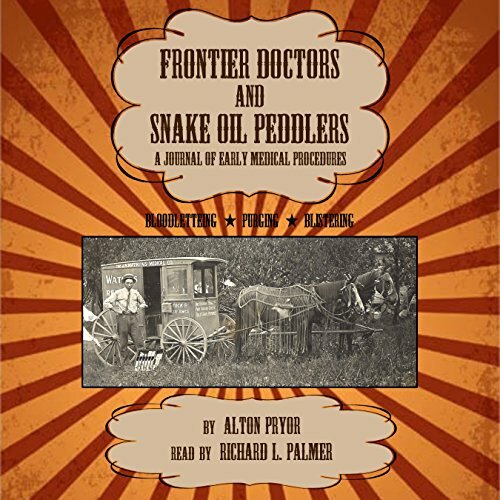 Consumed by greed, the leading citizens of Stockton map out a daring plan to steal to the proceeds from the sale of a ranch and a cattle herd by a prominent local rancher, Jake Warren, who is moving his family to Wyoming. When the hired gun fails to do the job as planned, the conspirators frame the Warren's son, the only survivor of the planned murders, as the good son gone bad over his love for a local girl. Falsely accused of murdering his family, young Trevor Warren must become a man overnight to avenge his family. 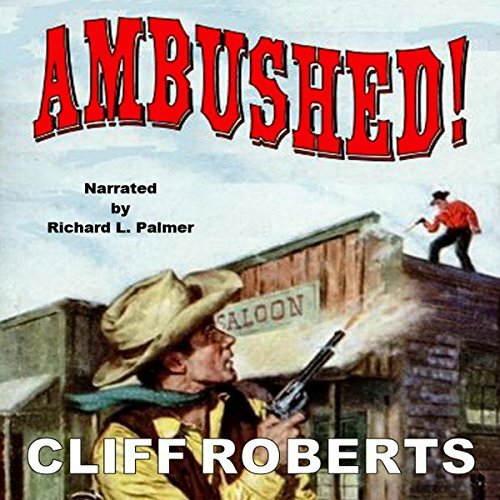 Ambushed was great to listen to.